Equity Pacific is pleased to announce the sale of Hosford-Abernethy side-by-side triplexes located at 2121 - 2127 SE Caruthers Street in Portland, Oregon which has sold for $1,075,000 ($179,167 per unit and $174 per SF). This vintage property was built in 1927, comprising all 1BR/1BA units of approximately 1,031 square feet including individual basements with washer/dryer hook-ups. The units have period details throughout, including hardwood floors, built-ins and French doors. 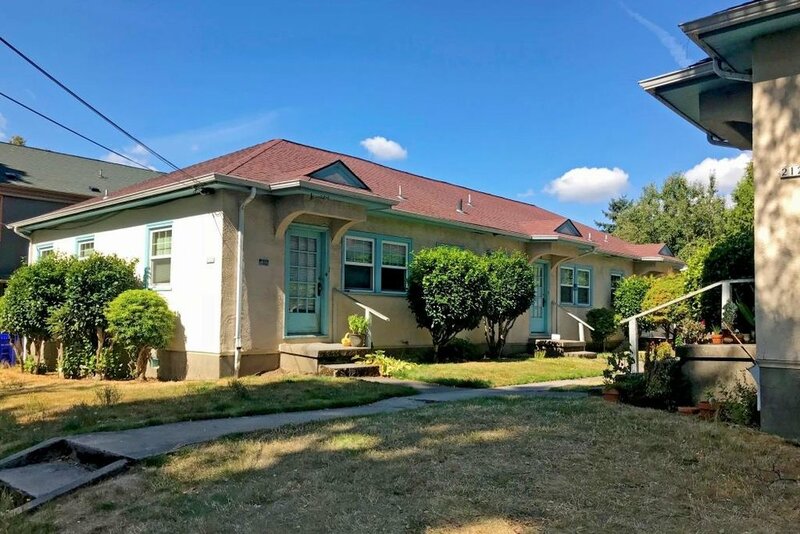 This property is situated between Hawthorne & Division, in the Hosford-Abernethy neighborhood of close-in SE Portland. Popular restaurants, bars, entertainment and retail shopping are within walking distance, and the MAX light rail Orange Line is within walking distance.